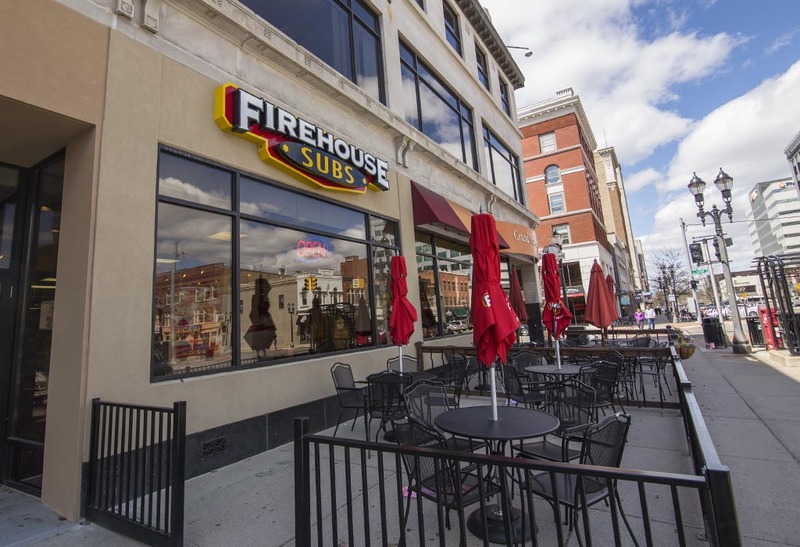 Nineteen years later, with 700+ Firehouse Subs restaurants in 36 states and Puerto Rico, we’re convinced we’re doing a few things right. People come back when they’re treated well, and fed even better. Turns out, people absolutely LOVE the same things we do – the best meats, cheeses, and toppings we can find. People come back again and again because, unlike other sub places, we steam our meats and cheeses, releasing a rush of flavors, then stuff a serving that’s way over code on one of our toasted private recipe sub rolls. It’s a winning combination that satisfies ravenous appetites and the value conscious alike.